Recently Apple released its latest mobile operating system iOS 10 which is in beta stage. You could check the innovative features of the new beta iOS 10. With each release of iOS, Apple introduces new amazing features to make iPhone, iPad and iPod touch more user-friendly and easier to use. You can’t say all of these functionalities are useful for everyone. As a productive machine, most of the people use few of them, especially which are they likely to use in their day to day life. I am not saying they are not useful, but in few cases you use them. Particular three features I am talking about – two for the iPhone and one for the iPad, that you use only by accident. Let’s have a look at these features and learn how to disable them on your iDevice. For the first time, iOS 9 brought multitasking feature for iPads. It allows you to use two different apps simultaneously by splitting the screen. While watching videos on YouTube, you can read and reply your emails and much more. iPad is a productive gadget, but many of us use it for doing online stuff (like watching a movie, reading books, etc.was introduced). I use it as a productive device, but I never require to do more than one stuff at a time. Although, this feature shows on my screen when accidentally I swipe to the left or right side. 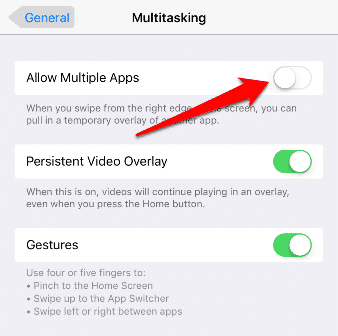 To disable the multitasking features on your iPad, go to Settings >> General >> Multitasking and turn off the toggle switch for “Allow Multiple Apps“. Shake to Undo is a great feature for busy people. You can undo your tasks by shaking your iPhone or iPad. This feature is quite useful while typing a mail or message. 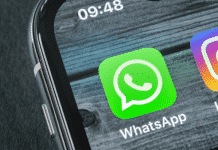 But if you seem to shake your iPhone or iPad frequently, you will undo many activities that you have done deliberately. 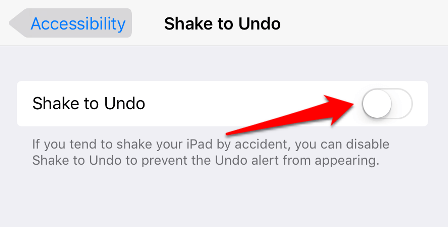 In such cases, you might disable “Shake to Undo” on your iOS device. To disable this feature on your device, go to Settings >> General >> Accessibility and turn off the toggle switch for “Shake to Undo“. Now you can keep shaking your iDevice, and it will not undo your activities. For the first time, Apple has introduced a bigger screen on iPhone 6 and iPhone 6 Plus. Reachability feature was added in these two devices with iOS 8 to bring all the onscreen elements closer to your thumb. 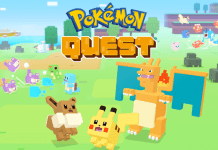 With a double-tap on the home button, the screen moves down so that you can quickly tap, swipe or interact with something at the top of the screen. This function may be very beneficial for the people with small fingers, but it may be annoying for those who just don’t need it for any purpose. 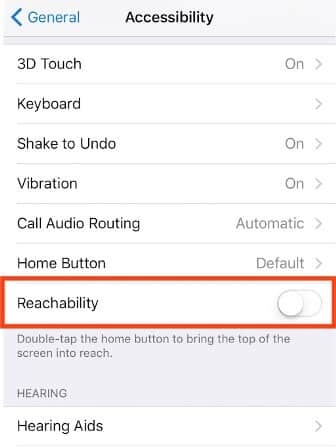 Let’s know how to disable Reachability on your iPhone. Go to Settings >> General >> Accessibility and turn off the toggle switch for “Reachability” under the Interaction header. These are the few iOS features probably you use on your iPhone or iPad by accident. Let me know, if there are any other iOS feature, you think that they are not necessary on your device.